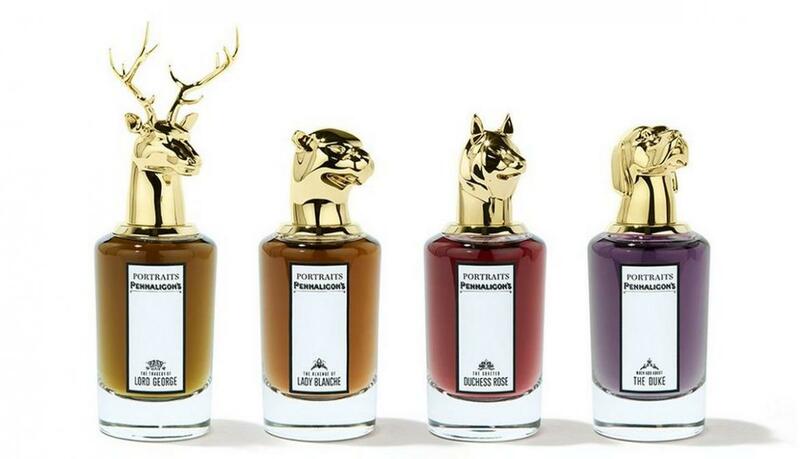 Penhaligon’s is gearing up for the launch of a new fragrance collection inspired by the aristocracy, so if you’ve watched every episode of Downton Abbey and you know the British Royal Family tree like the back of your hand, then it’s safe to say you’ll be intrigued. 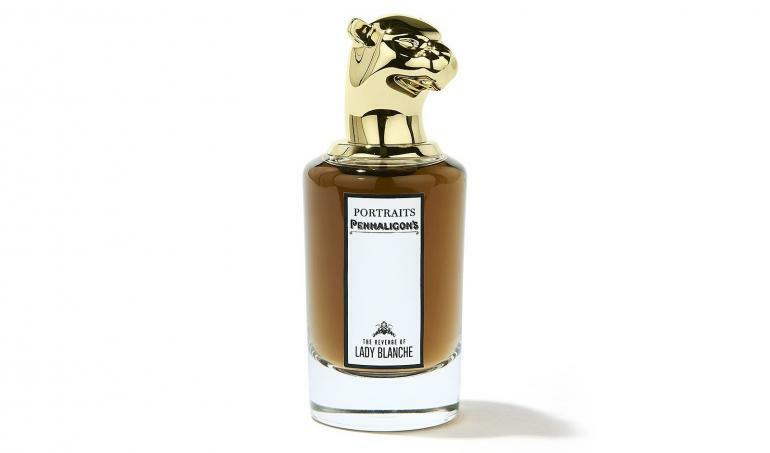 Titled Portraits, the collection will begin with four fragrances, but the company will add more scents next year. This year’s quartet have amusing names like The Tragedy of Lord George, The Revenge of Lady Blanche, Much Ado about the Duke, and The Coveted Duchess Rose. 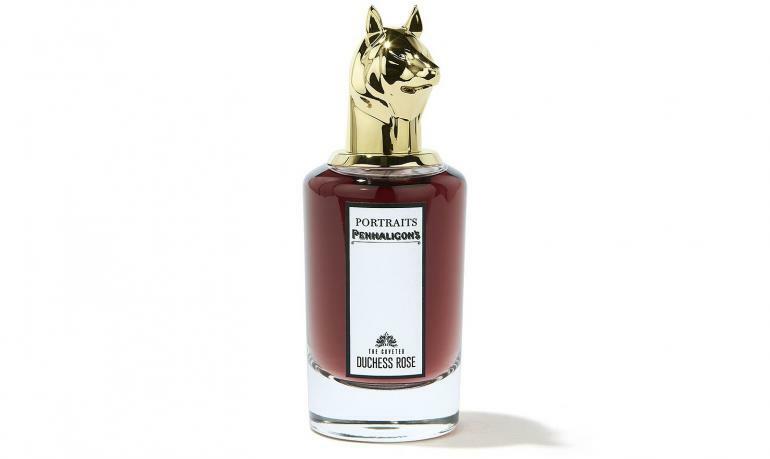 This fougère from perfumer Alberto Morillas features notes of rum, tonka bean and ambrox. 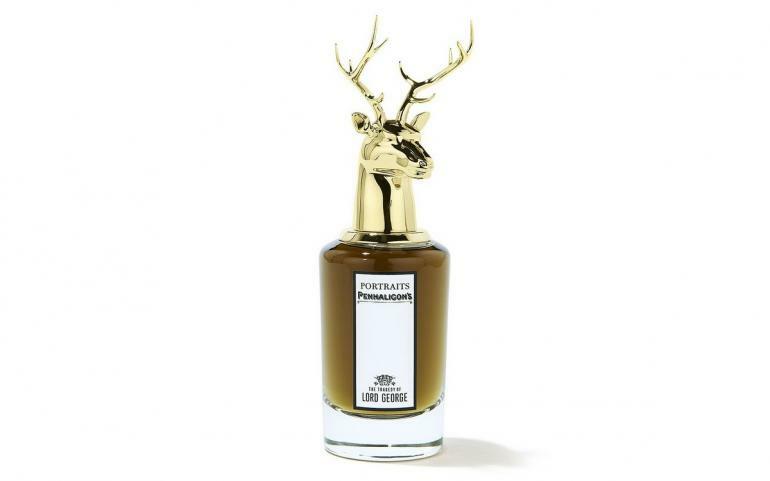 It is inspired by a curious patriarch Lord George who is a wealthy and respected man. He seems to embody the noblest values of the aristocracy: virtue, respect, loyalty and faithfulness. 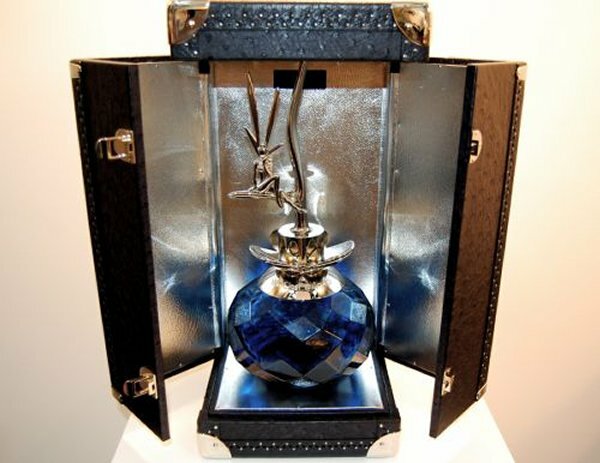 His fragrance reflects his essence; seemingly traditional, yet with hidden secrets. 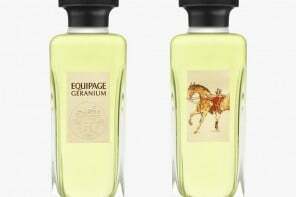 This is a green floral fragrance from perfumer Daphné Bugey, with notes of hyacinth, narcissus, angelica and ginger flower. 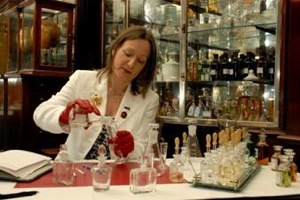 It is named after Lady Blanche, a darling of London Society, and one of the most influential ladies in Britain. 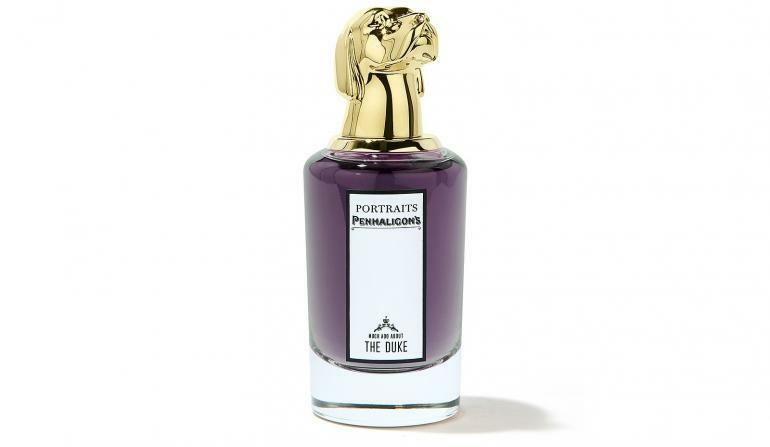 Her aloof beauty, mysterious past and blazing passions are scrutinised by all from shop-girls to Royalty. She would do anything to climb the social ladder still further. Her latest scheme is to poison her husband, Lord George, inheriting his wealth and burying his secrets for ever! If someone mentions the aristocracy, you just know there’s going to be a duke in there somewhere. This one is Duke Nelson, an eccentric and unusual man whose whimsical airs set society tongues wagging. Rumours abound that his marriage to the Duchess Rose is yet to be consummated! 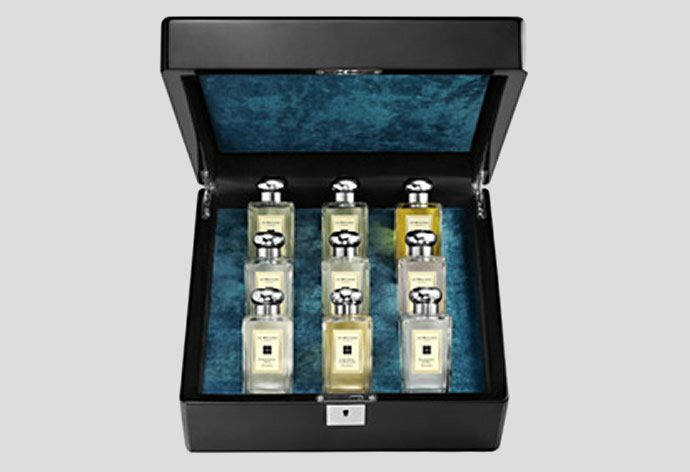 He is embodied by a spicy floral scent with rose, cumin and ginger. Her marriage to the Duke Nelson may be frustrating and rigid, but the Duchess longs for freedom and release. She is always looking for fun and frivolity and perhaps even love affairs! 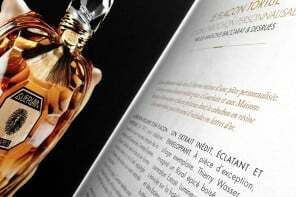 Her spirit is captured by perfumer Christophe Raynaud with through notes of mandarin, rose and ambrox. 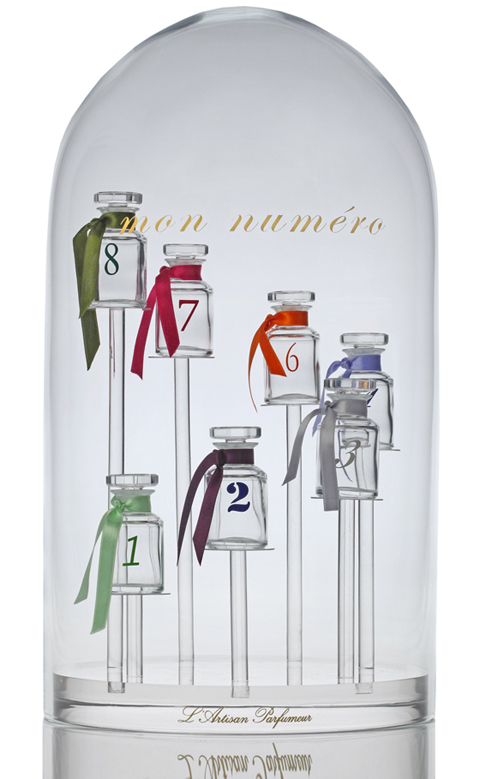 The collection can be purchased on the Penhaligons website with each 75 ml bottle priced at £178 (approx. $220).